How to Make Pastes and Bases? You first start off by having a variety of vegetables of your choice ready (a). 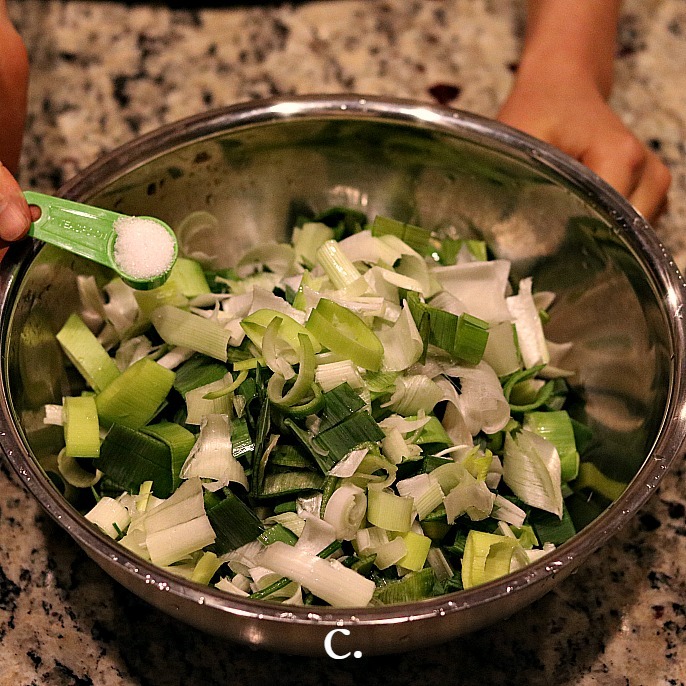 Pulse them or chop them into small pieces and place them into a bowl (b). 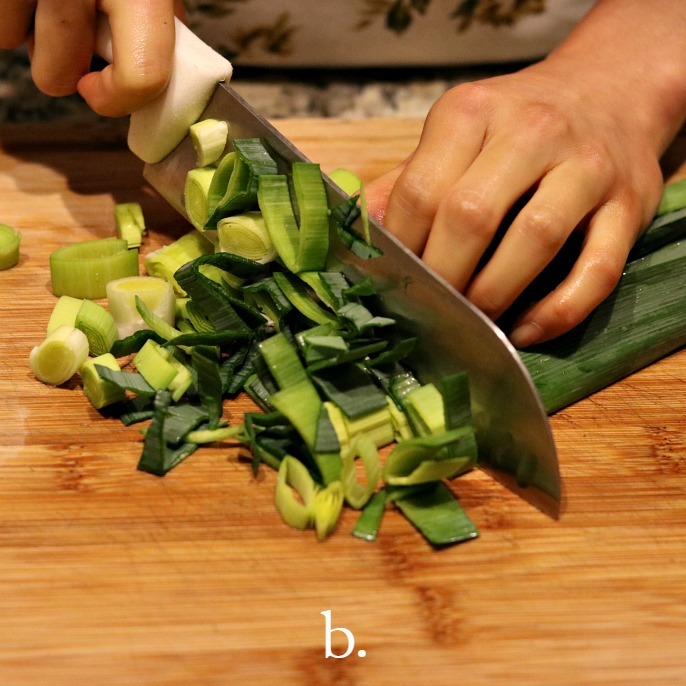 Decide the amount of salt you want to add and mix it with the prepared vegetables (c). Slightly massage the mixture, so that juices will come out immediately after (d). 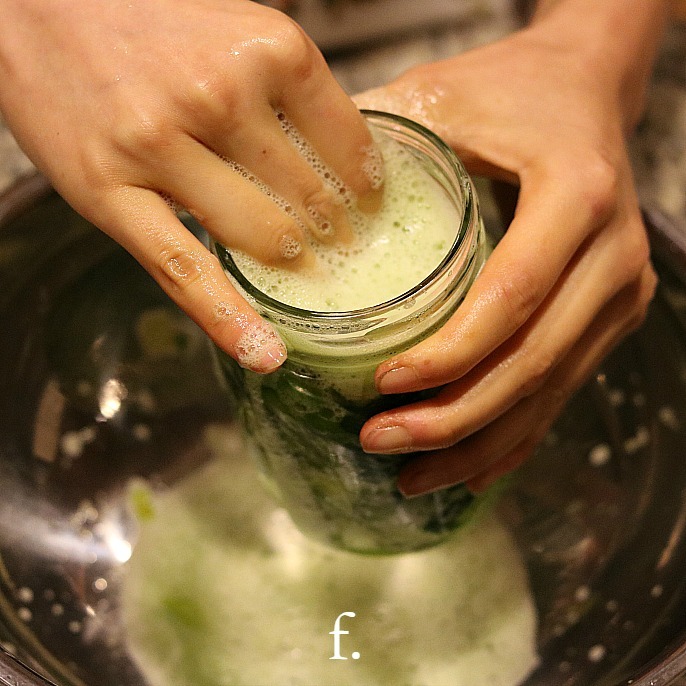 The following steps remain the same: packing salted vegetables tight into the jar (e and f), placing followers on the top (g and h), and making sure that ferments are submerged in the brine and that there is one to two inches of space between the top of the brine and the rim of the jar. Next, if you choose to use a lid, cover the jar with the lid without sealing the jar too tight to give room for carbon dioxide to escape. Add a label on the bottle to record basic information about the ferments. 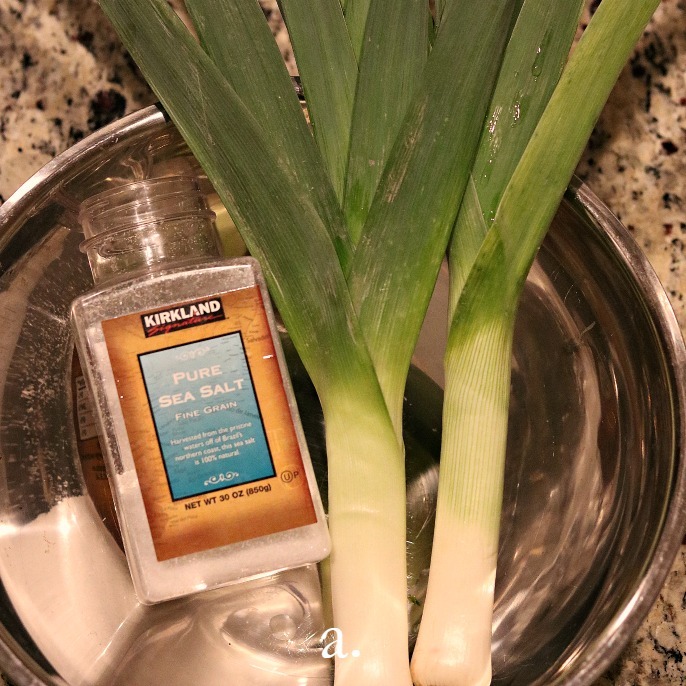 Lastly, place a bowl at the bottom to hold brine that may leak out of the jar. What If I Want to Use a Ziploc Bag? (Optional) Add a piece of cloth on the top to keep ferments away from potential bugs or flies. 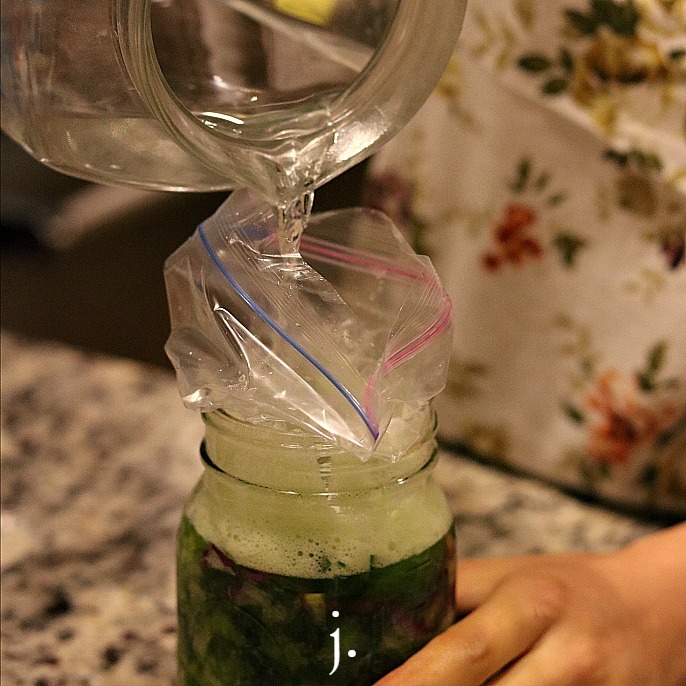 In this demonstration, there is no need to add a lid on the top of the jar, because the Ziploc bag extends its body out of the jar. 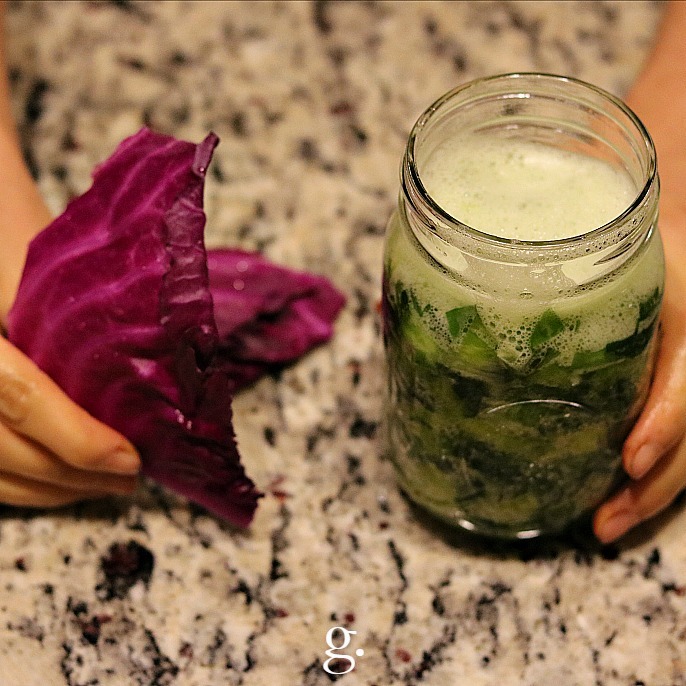 As long as you make sure ferments are well submerged in the brine, the fermentation process will proceed.